US black metal has been a pretty divisive branch of the black metal tree with so many different bands tinkering with different sounds, styles, and nuances from Ash Borer to Panopticon and Castevet to Krallice. 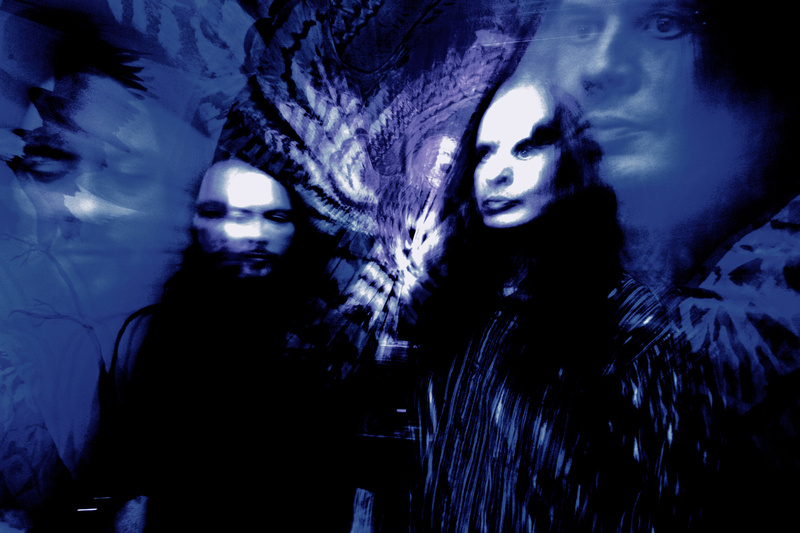 But for better or worse, Wolves in the Throne Room has always been on the tip of your tongue when discussing USBM. 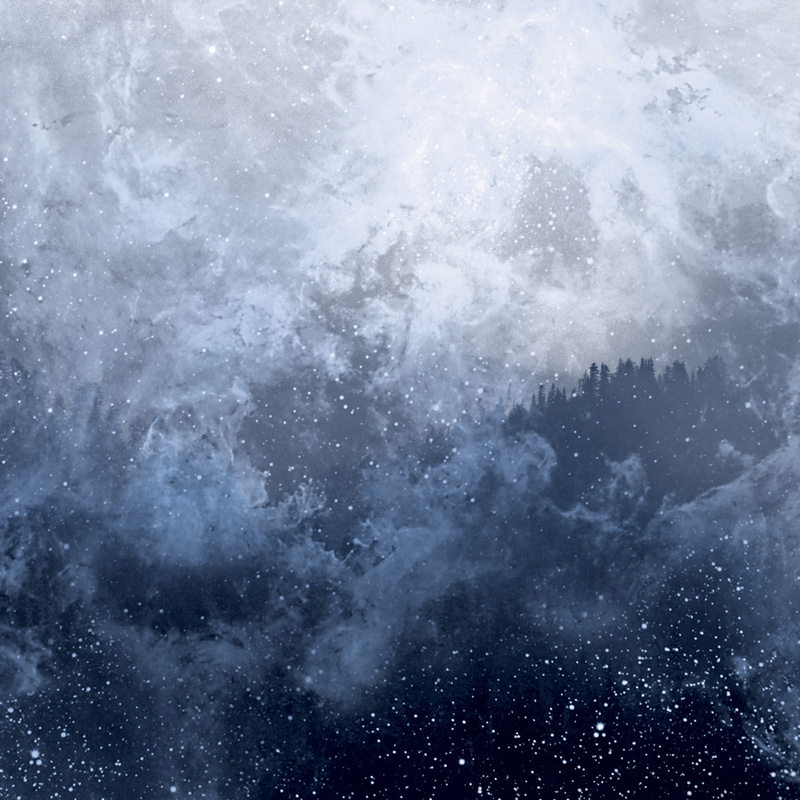 Arguably of the all the bands listed above, Wolves in the Throne Room are, or were rather, the closest thing to conventional in the black metal sphere. The brothers Weaver had made quite the impression with their first couple of albums, truly reaching a zenith of sorts in 2009 with Black Cascade and again in 2011 on Celestial Lineage, the album that has essentially brought them their greatest success. Despite differing traits, often mentioned with the blanket description of Cascadian, WITTR have always been a black metal band in the grand scheme of things, though one focused on very different goals. Aaron and Nathan Weaver own a small farm in rural Washington state, living off the land, while their lyrics are more in tune with the earth, ecology and the state of our environment than hellfire, brimstone and burning churches or whatever other clichés you can think of that are generally associated with their Scandinavian counterparts. Black metal but not black metal has been the MO of Wolves in the Throne Room, opting to be the loner of the class but still a student in the classroom at the end of the day. Celestite, an album three years in the making is a conscious effort to step away from any and all black metal where possible. It began in January with vague but chin-strokingly intriguing comments from the Weavers on the shape and form their new album was taking. “This new album is an unorthodox foray; a fully instrumental, experimental companion record to Celestial Lineage. We left some work undone with Celestial Lineage,” they wrote. The press blurb discussed aural journeys, an “unearthed soundscape”, and “subterranean sonics”, and other such phrases and descriptors, which are either profound and loaded with meaning or void of any whatsoever. What was clear was that Celestite, an accompaniment to Celestial Lineage, would come sans vocals and drums, focusing on guitars and wash of atmospherics; simply put an ambient record. Celestite is a very simple album, perhaps due to its rather stripped down feel and limited components. Waves of guitars wash over the listener from start to finish while auxiliary instruments like horns and flutes can be heard whirring under the surface, gently pushing through the din at different moments throughout. There are certainly plenty of instances where WITTR craft out very intriguing and emphatic swells on this record. For all intents and purpose, this is a solid ambient guitar album, though it is one living in a world overwhelmed by interesting ambient and electronic musicians from different spectrums and Wolves in the Throne Room come across as another face in the crowd and if anything, Celestite sounds like a side project and therein lies the problem, there isn’t much that sets it apart. For what is considered a “companion” record, there has been too much esteem bestowed onto Celestite by its creators. Such a record never feels like it can stand up on its own and the three years since Celestial Lineage proves that. If Celestite had been released within 12 months of its predecessor or released as a sort of Times of Grace/Grace experiment, it would have made much more sense. In this case, it feels like a series of ambient interludes that had been left to gather dust on a studio shelf and have now been tacked together. Whether it’s a companion album or something that is its own entity, Celestite struggles to stand up as something truly worth your while. Perhaps the most significant issue here is that this album has been three years in the making and the end result doesn’t feel worth it. Celestite is unessential but the Weavers are going to do whatever they want to and more power to them. Will the next one be a further plunging into ambient music or a return to the black metal of yore? Who knows? Whatever it is though will once again have a love/hate response. Tags: Wolves in the Throne Room. Bookmark the permalink.